This is one of the most intimate pieces of writing I have ever shared: a love letter to Switzerland, the country that welcomed me for seven years, where my children and my novel were born. Thanks to my colleagues at The Woolf Quarterly over in Zurich for prompting me to write it: digging into the emotions that inspired a whole novel was a challenge, but cathartic! 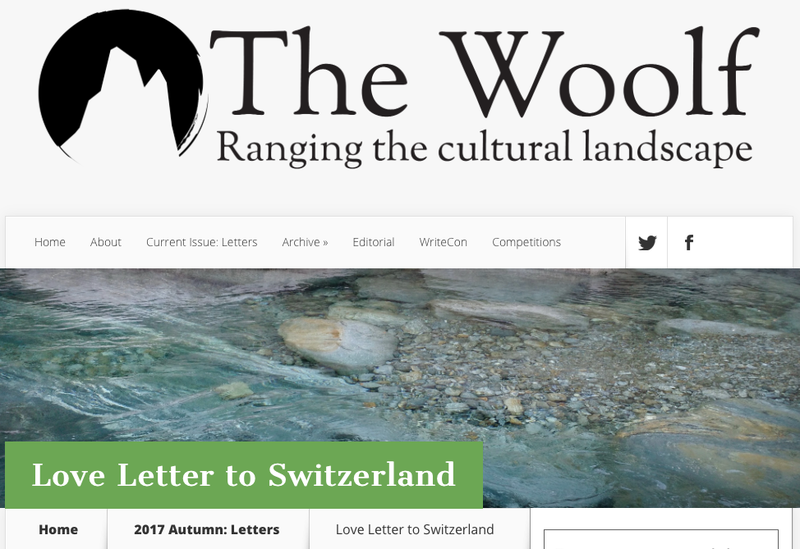 to read my Love Letter to Switzerland on The Woolf.